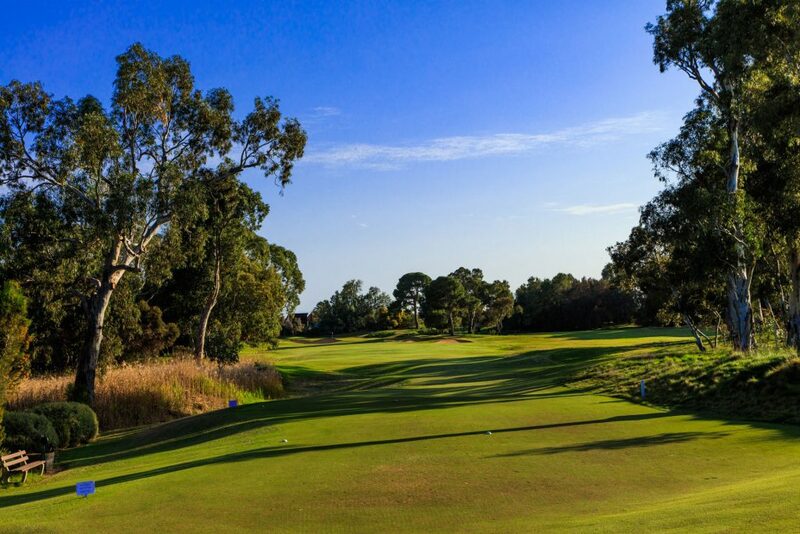 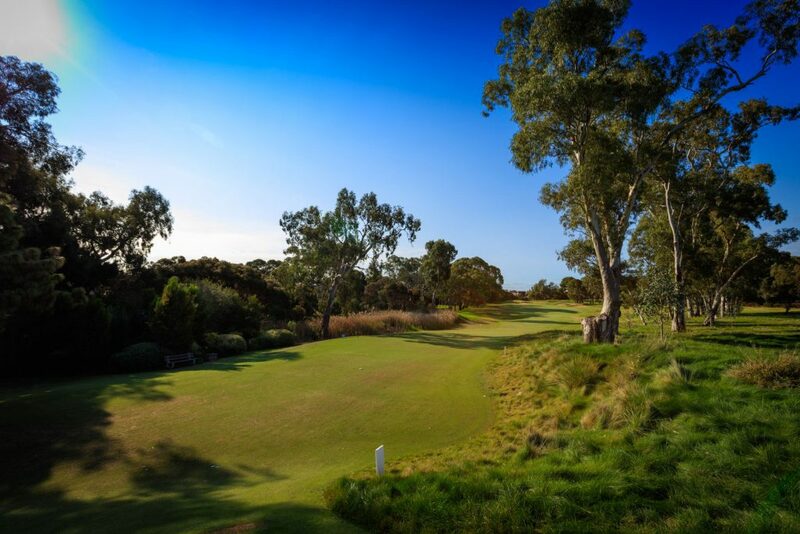 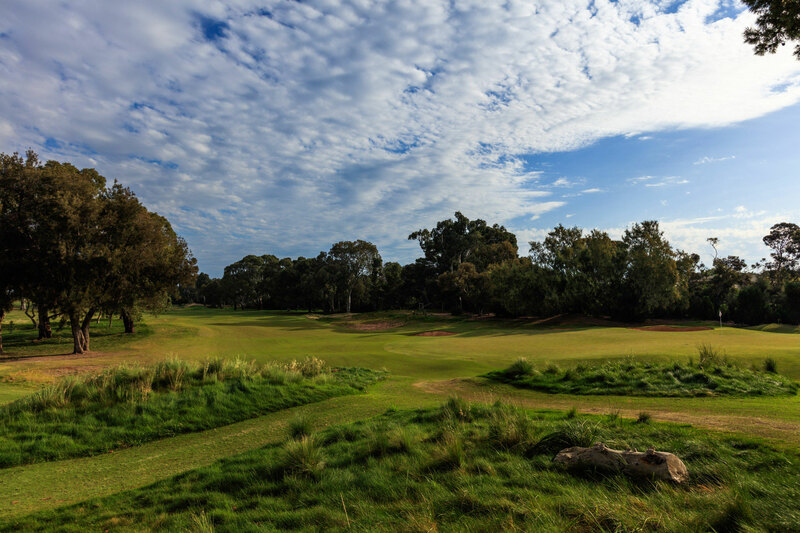 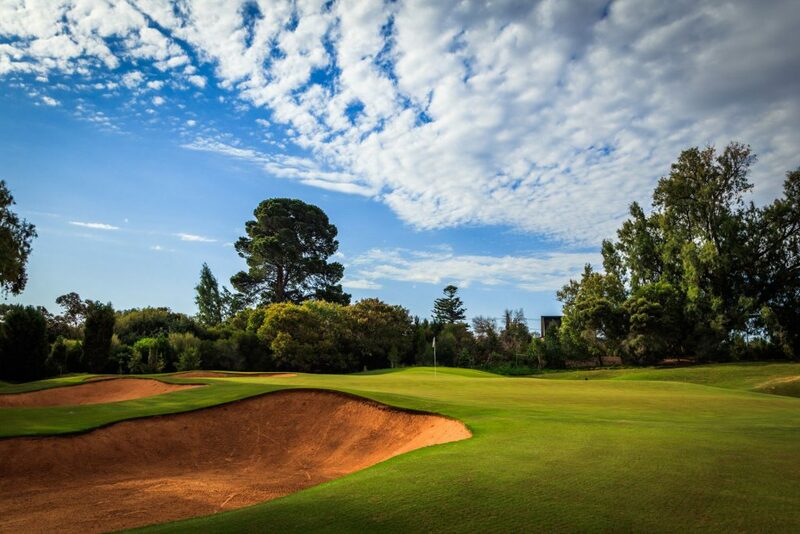 The 5th at Kooyonga is a great risk-reward hole providing the opportunity to drive the green, if playing for position the aim is to place your ball short of the fairway bunkers. 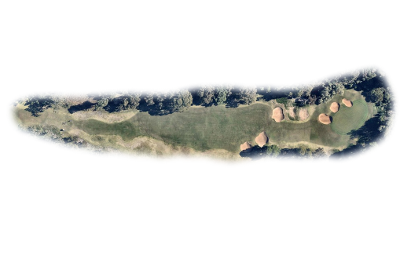 From here you are left with a challenging pitch from around 100 meters to a two-tiered green with a swail from left to right. 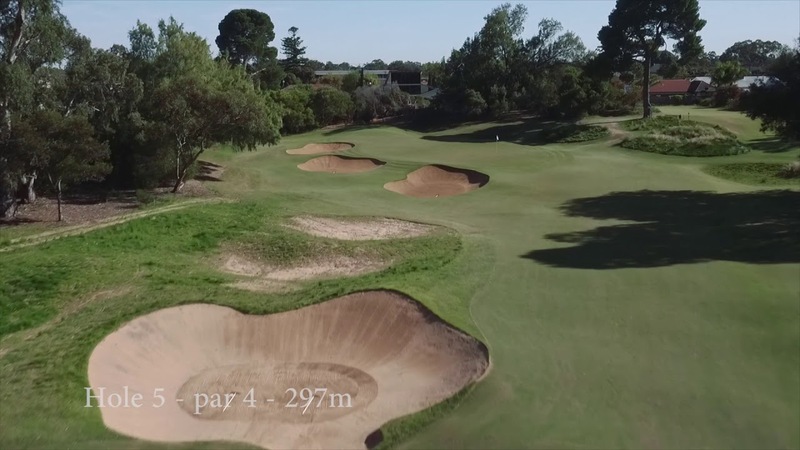 The green is protected by 3 bunkers on the left and grassy hollows to the right and rear.